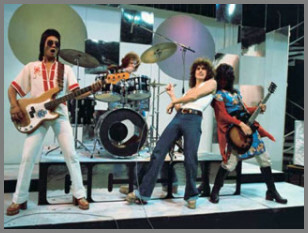 Sydney based Glam Rock band from 1971 to 1977. Glad All Over B/W Get What? Sunday B/W How Do You Feel? Alright! "Welcome to my nightmare" tour.